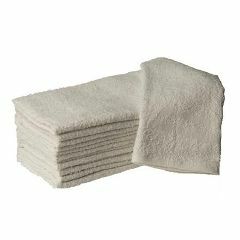 / Esthetic Supplies/ Towels / Hand Towel 16"
Produced exclusively for the industry, our towels have been designed to offer performance and value for little money. They are sold in packs of 12 for a true value. Size: 16" x 27".